This small black and gold Minister Shield Pin would affix nicely to backpacks, baseball caps, or even the lapel of a formal jacket. It features the ULC crest and your title of minister. 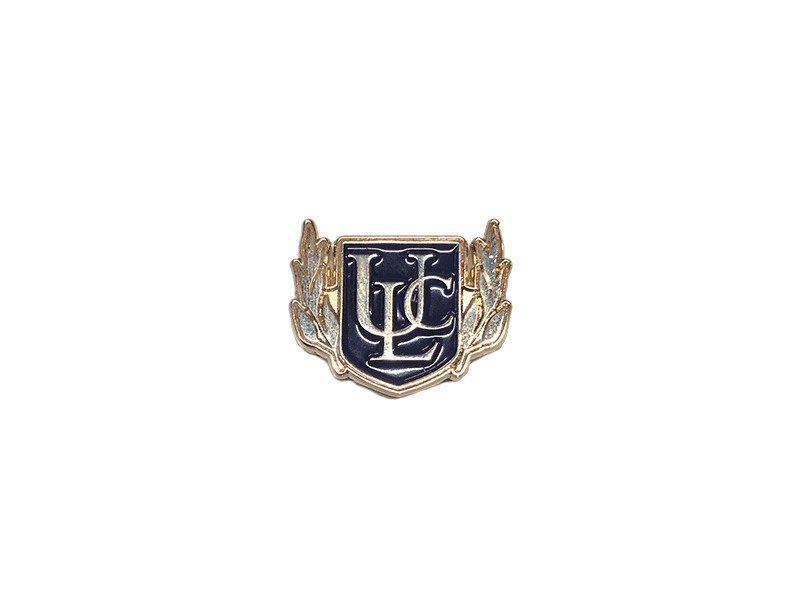 Show off your membership in the club that is ULC.